A new state of the art £5m Justice Centre is being officially opened in Shrewsbury today. Officially opened today by the Senior Presiding Judge for England and Wales, Lady Justice Macur, the Justice Centre is part of HMCTS’ commitment to improving the condition of court buildings and access to justice for all users. 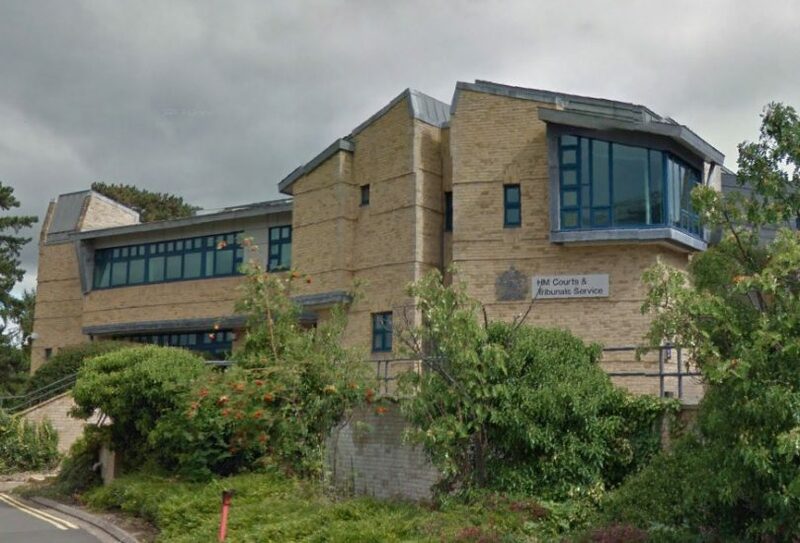 The investment allowed two crown court rooms and an adaptable tribunal hearing room to be built as well as a full refurbishment of communal and office space and improved security features throughout the building. Justice Minister, Lucy Frazer, said: “We want to provide the best experience possible for the victims, witnesses, staff and legal professionals who use our courts every day and we have invested £5m here in Shrewsbury to do just that. Resident Judge, His Honourable Judge P. Barrie said: “Local judges are delighted to move into Shrewsbury Justice Centre at the former Magistrates’ Court building.